Emma Bridger is an award-winning employee engagement specialist and Director of People Lab, an Employee Engagement Consultancy that works with high-profile clients worldwide. 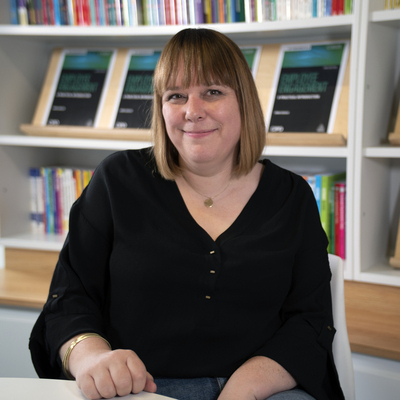 With over 18 years' experience gained in a variety of roles, Emma began her career lecturing on graduate and post-graduate courses in psychology, her specialist area being behaviour change. Emma has designed and developed the CIPD range of short Employee Engagement courses as well as contributing to the UK Government Review 'Engaging for Success'. She now advises the Government taskforce on engagement as part of the 'guru group'. Emma is also a regular conference speaker and case studies detailing her work have been published in industry journals.